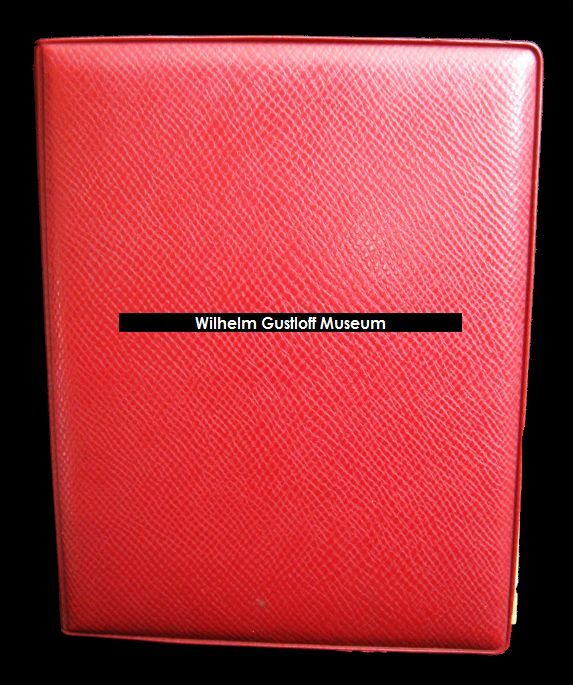 Great photoalbum from one of the Gustloff's first voyages with some wonderful photography by the original owner. 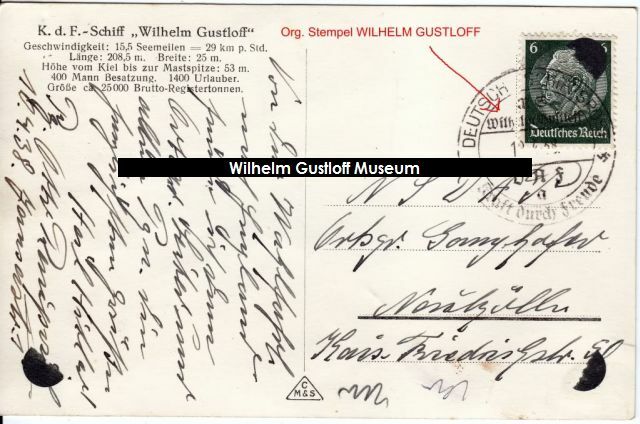 The first postcard of the ship is postmarked from her England polling station voyage, April 10th, 1938, so this person was probably on that trip as well. The newspaper article in the front cover dates to January 30th, 1960 about the sinking. 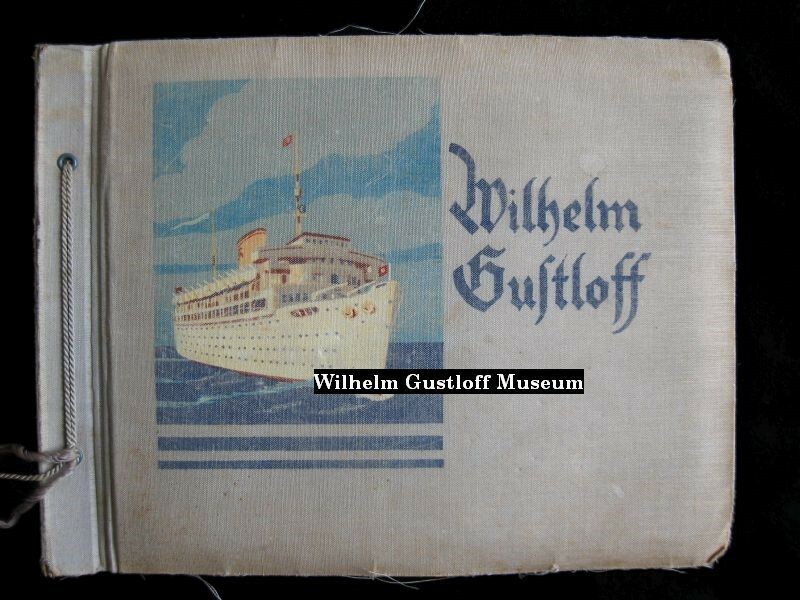 Presented here is the photo album I obtained from a gentleman in Germany whose great aunt & uncle sailed onboard the Wilhelm Gustloff for her maiden voyage (viewable under said page) and her 35th voyage from May 6th to May 12th, 1939. Their names were Josef and Sofia Rosenbaum hailing from Köln-Dellbrück. 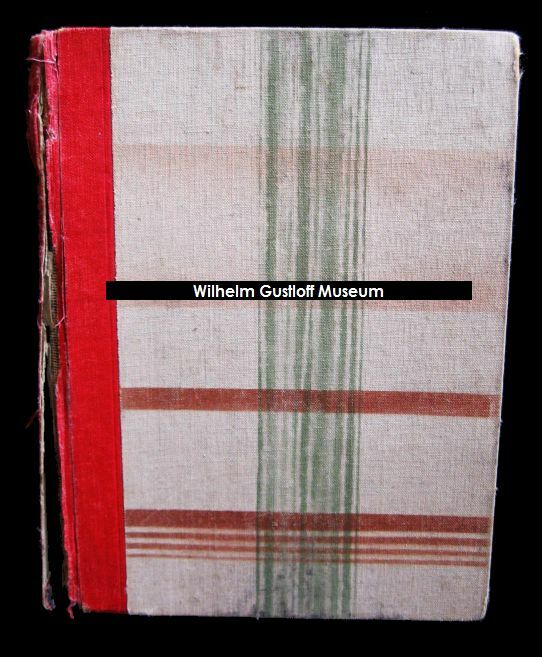 Along with this album and the previously mentioned maiden voyage set, the materials under the Tickets and Travel 2 page from this same voyage also come from the same collection. 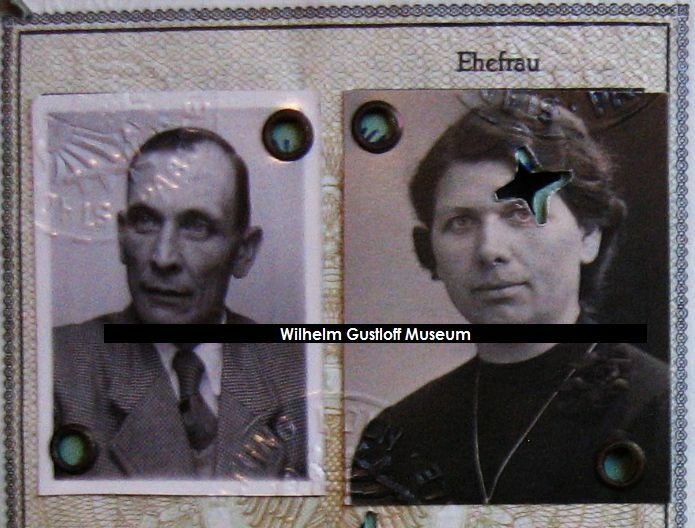 Josef & Sofia Rosenbaum from their passport photos. Original passport is affixed to the back cover of this album. 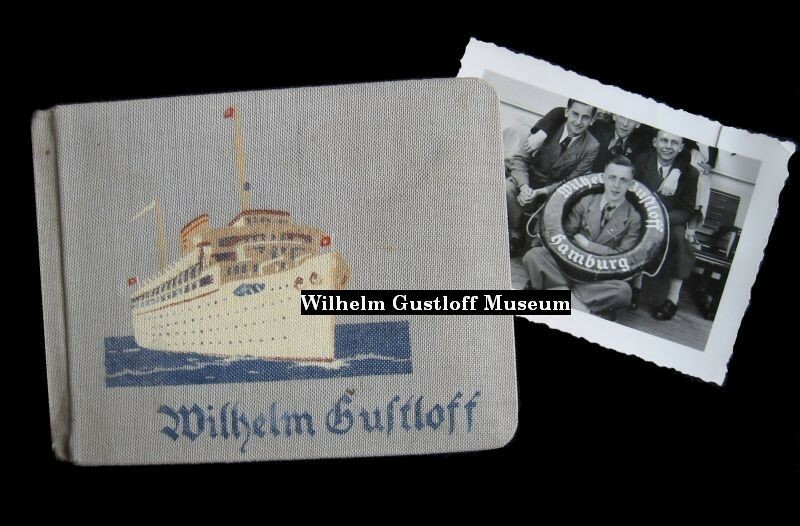 Includes Gustloff tickets, all 20 speisekarten from the voyage, various trip materials. Voyage #15 - September 4th, 1939 to September 10th, 1939. ​No date, but this album came with the set of Legion Condor speisekarten and ticket book. 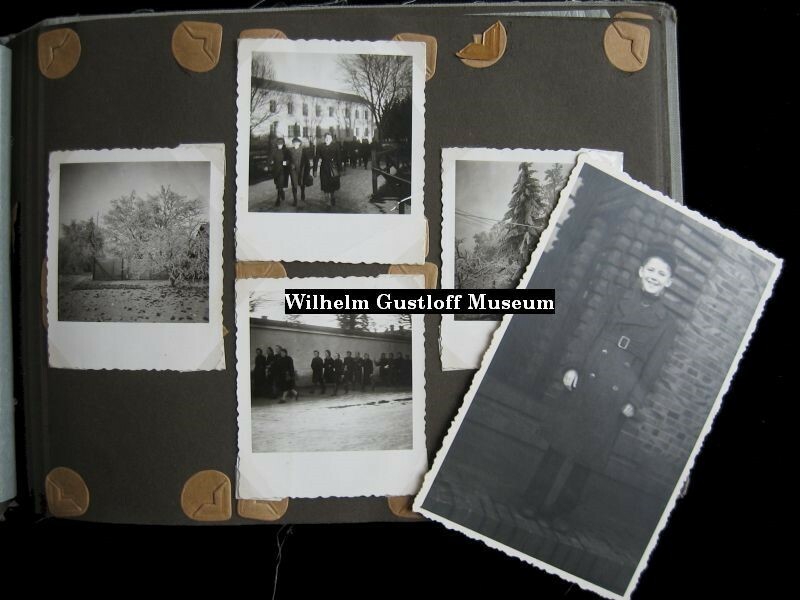 The original photos in the album are ling gone, and they have been replaced by photos of people which look like they are post-war. No captions or other information was found in the album to shed light on its contents. 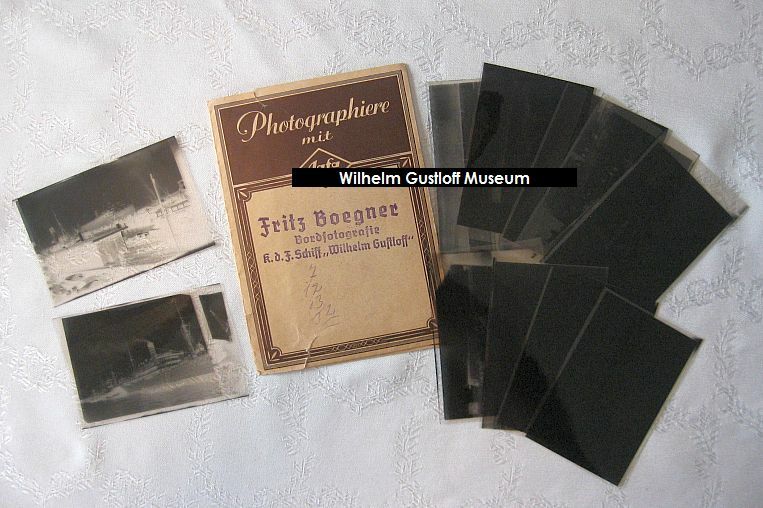 10 negatives taken on board the Wilhelm Gustloff by Kdf ship photographer Fritz Boegner. No date, souvenir photos with two of passengers with life rings. 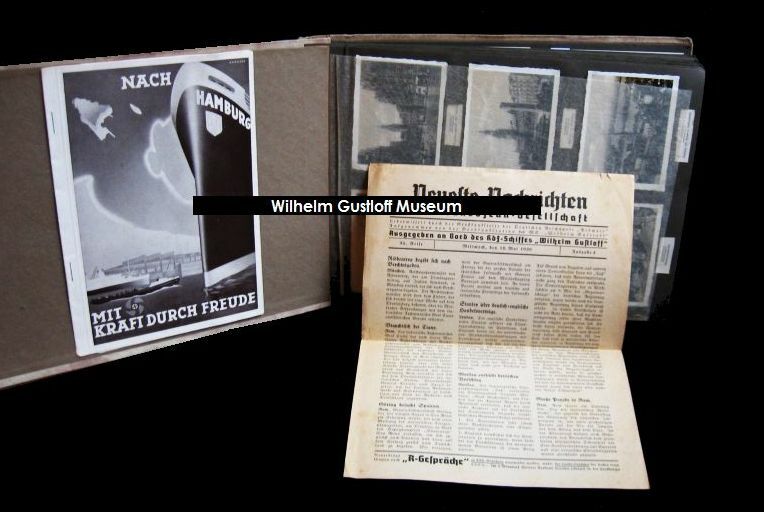 Includes Gustloff tickets, all 6 speisekarten from the voyage, various trip materials, and notes from the trip.